We all know that moving home can come with its fair share of headaches. We’ve all been through it before and we know what a mountainous challenge it can feel like if not planned out properly. Once we’ve done it a couple of times we start to notice however that a smooth move is a well organised move, so with that in mind here are our top tips for creating the ultimate moving home checklist. Organising insurance is really important to make sure that you are covered for every potential eventuality. Contents and household insurance is one of the most important insurance policies that we can invest in and that is never more true than when we are moving house. So if you don’t already have this insurance make sure you get it in time for your big move so your belongings are covered. Learning from our past mistakes we all know that there really is no point in trying to do it all ourselves. Trying to take on every detail of our move only results in high levels of stress and the odd popped back disk so calling in the professional removalists is essential to make sure it all goes without a hitch. You need to be contacting all your electricity, water and gas suppliers to let them know that you are moving. Make sure you are on top of final meter readings and that your suppliers are provided with your new address so that the transition from home to home is as smooth as possible. It’s incredibly frustrating to have to deal with missing post so make sure you have all of this organised in good time before you move to ensure you don’t lose any important mail. 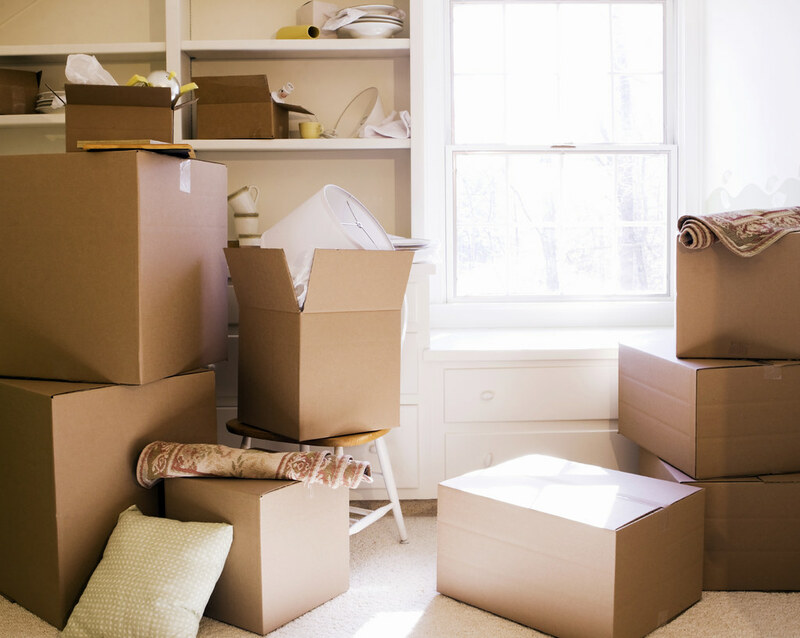 Creating an inventory of everything you own means that you can keep on top of your belongings in the move. You want to be working your way through your home and making lists of all your belongings, to make sure that everything is accounted for. Once your inventory is in place you can then start planning your packing schedule. Making sure you are organising your packing in a highly methodical and structured way. You want to start packing the smaller items of your home, that are not in everyday use, well in advance of the movie weekend. You want to try and leave as little as possible to be packed on the actual day itself whilst also making sure that you retain access to all your essential items. So think strategically and start putting away all the items that you will not need, with well labelled boxes. All the material for packing up the larger and more essential items such as beds and sofas should be all ready and good to go for the day of the move itself. So preparation and organisation is key.